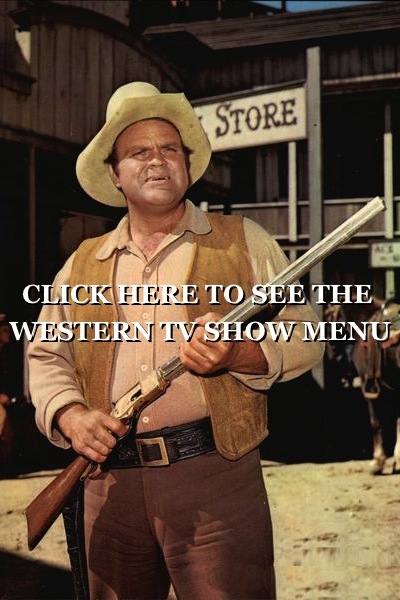 Gene Autry Western Movie Marathon! 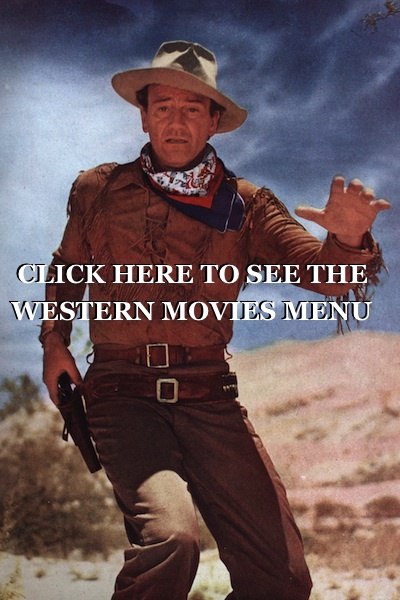 Lots of Gene Autry Fantastic Westerns Added today to WESTERN MOVIES LIMITED TIME RECENTLY ADDED PAGE’S 4 and 6 . 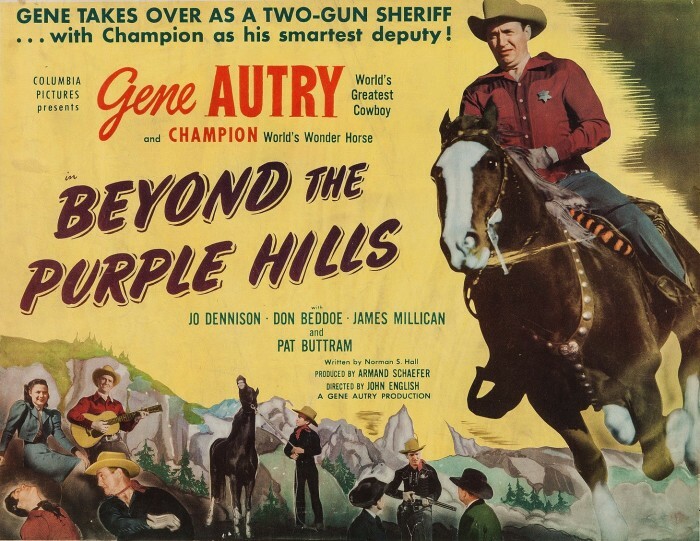 INCLUDING – Beyond The Purple Hills – with our good friend Don Little Brown Jug Reynolds in a starring roll as Chip! ENJOY! JUST CLICK ON THE POSTER AND SCROLL DOWN UNTIL YOU SEE THE VIDEO! 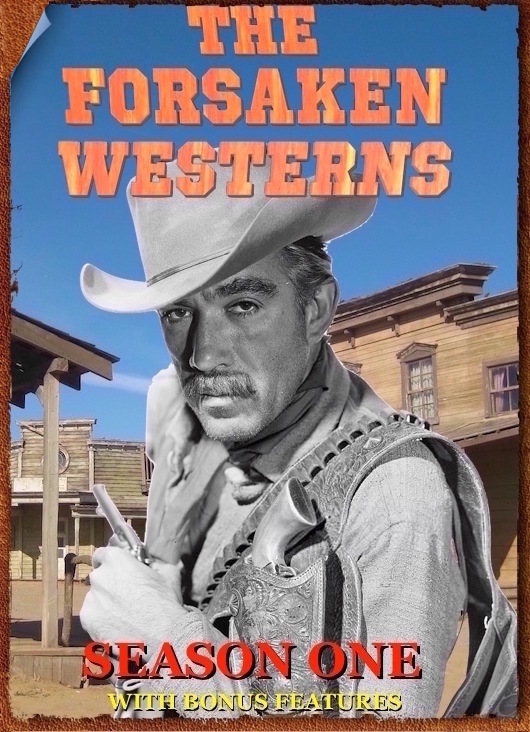 Don Reynolds is even featured on this Gene Autry Western Movie Poster! 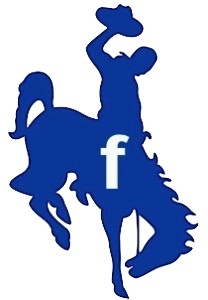 He is at the bottom in the middle standing with Little Champ the Horse. 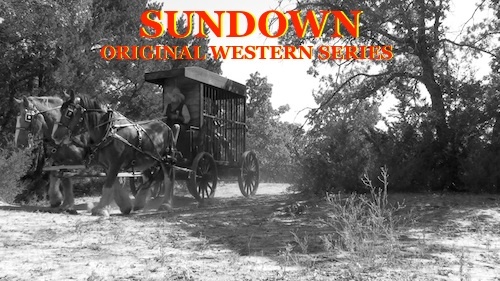 You can also see Don in our original western series episodes of Sundown including our latest episode – Sundown FRONTIER DOCTOR episode 15 .